London's first novel introduces the strong, independent, well-educated heroine that would run through much of his work. 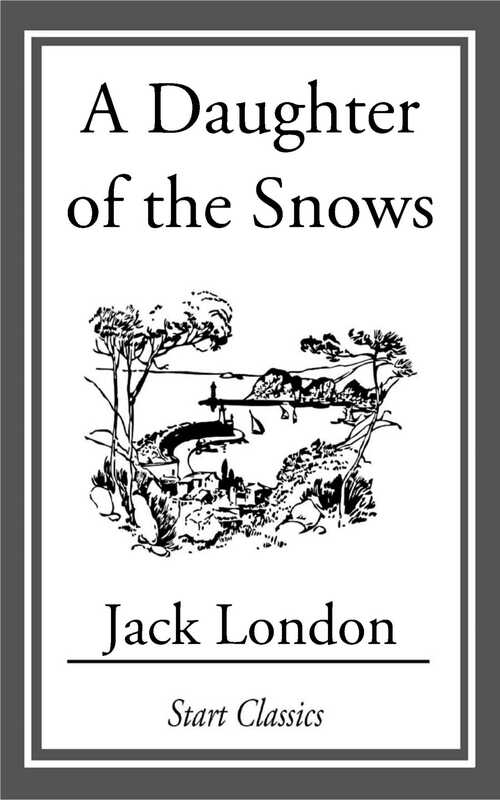 Frona Welse, Jack London's feminine ideal, returns to the desolate north of Canada and meets Vance Corliss. An adventure novel of the first order.